I’ve had the pleasure of meeting Charlie Lim a few times in my life. I first met him at The Gathering, where he performed the opening set alongside international acts like Belle & Sebastian, Caribou, and Pleasantry. I was able to attend the Mothership Mutiny, an intimate fundraiser/party organised by his close friends in The Mothership. I’ve spoken to him a few times, but never in much detail. Of course, I knew of him before I had ever met him: he’s one of Singapore’s most well known crooners, noted for his melancholic tunes and his soulful voice. But what I realised — and what he came to confess during this interview — was that the Charlie on stage that jokes and bares his heart in his voice is very different from the Charlie that you meet off stage. At The Gathering, he would bob his head enthusiastically to the music from the edge of the crowd, then wander off away on his own volition. Charlie Lim, the great performer, who makes a living from performing in front of large crowds, has the makings of a true introvert. It’s only when you talk to him about the things he cares about, that he begins to speak out in volumes. And what he cares about is music. 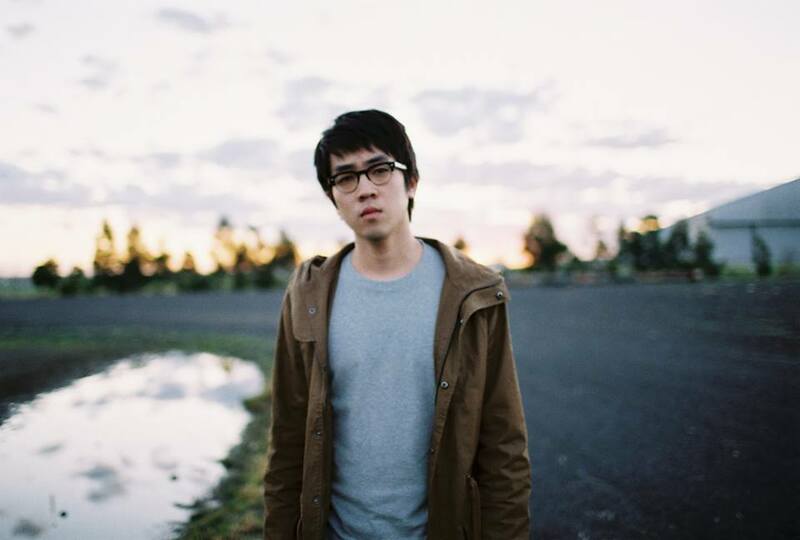 On the 2nd of June, Charlie Lim launched his newest album, Time/Space. His debut performance of the album will take place this weekend in a triple-bill performance House of Riot!, with acts like iNCH and The Great Spy Experiment (GSE), after which he will take on the world for an album release tour, going through London, Australia, Japan, Manila, Hong Kong, Malaysia, and possibly the US. An hour after Charlie dropped the album — a move that snuck up on his fans without much warning — it hit the number one spot on iTunes, and hasn’t moved from its spot since. 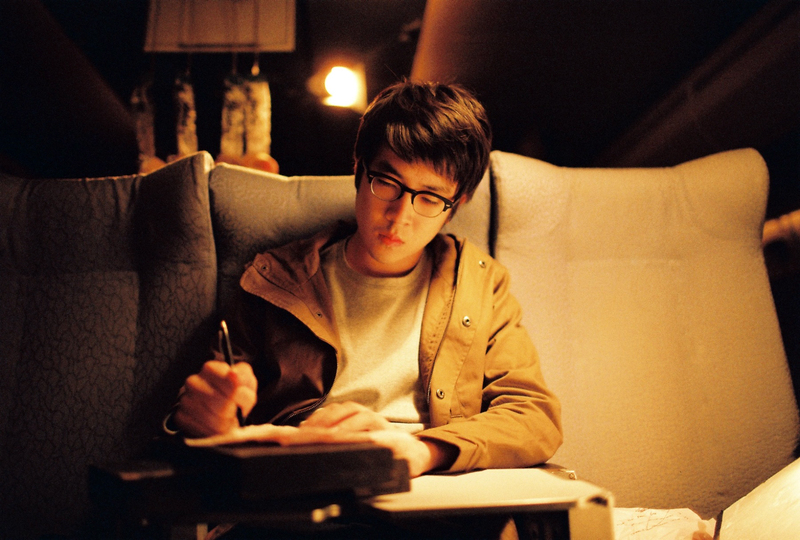 When asked about his decision to write a double EP, Charlie likened it to “the format of a vinyl album where there are two sides to a record”. Time bears a more singer-songwriter vibe, while Space is much more experimental with “an electronic approach to modern pop production”. The duality of this release, he admitted, came about while he was house-sitting for Kimbra. The Australian singer-songwriter, known for her duet with Gotye on “Somebody That I Used To Know”, was on tour in LA, and Charlie was left with her home studio. By the end of his stay, he would have finished putting together many of the songs that would later appear in this album, including the arrangements of “Bitter” and “Conspiracy”, which went on to form the cornerstones of Time/Space. Speaking to Charlie, it is easy to see the passion he has for his work. The thought and study that seemed to go into crafting this album appears to be much more than what most would expect from singer-songwriters these days, and far more than what most listeners of his album may even decipher. 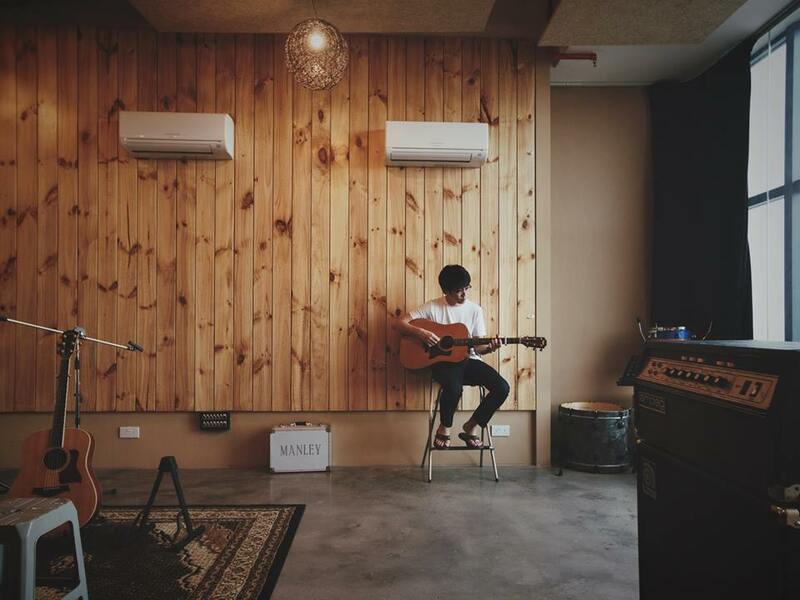 Bitter, a six-minute single that took the Singapore indie music scene by storm with its release last year, took him three whole years to write. Charlie explained, “I remember struggling a lot trying to come up with my own sound, or at least something that I was proud of. The amount of good music out there can be overwhelmingly ridiculous sometimes. There were too many things that I liked, but had no clear idea of what sort of direction I should be taking. Bitter Life Maketh Bitter Lyrics? Charlie was also quick to shoot down the misconception that singer-songwriters go straight for the pen and guitar the moment something bad happens. After being dubbed by TODAY as “The Master of Melancholy”, the Master himself is adamant that there is a difference between writing sad songs and being a sad person. While his personal experiences drive the songs he writes, writing directly after a bad experience, he mused, would result in work that “would be utterly cheesy and terrible”. Charlie is part of a young music scene that has seen drastic changes in the last few years. 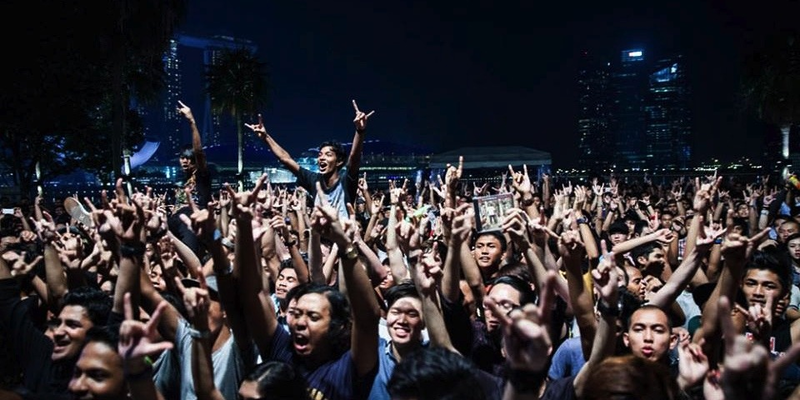 The acceptance of local music is growing, and there is much more support provided by various organisations to budding musicians looking to break into the scene, like SGMUSO or Noise Singapore. But with rapid growth comes a set of issues. 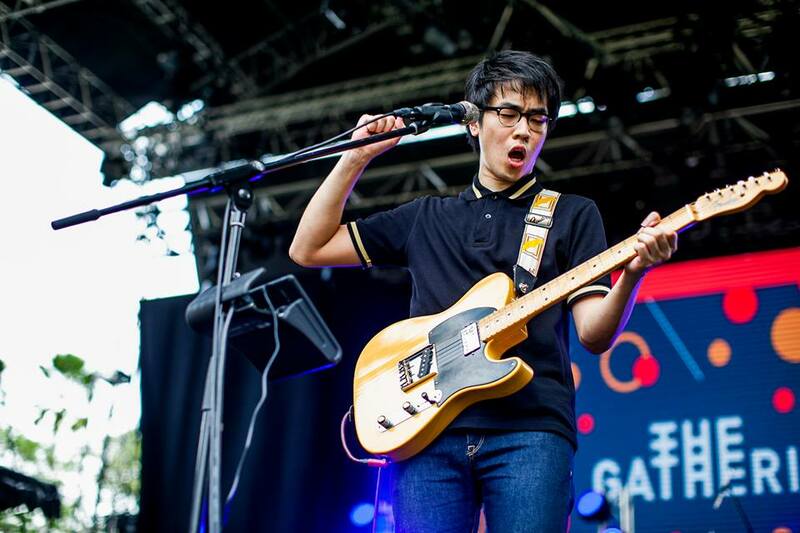 Charlie shared his thoughts on Singapore’s music industry, saying that while there is much enthusiasm and goodwill propelling musicians further, it’s hard to battle against systemic problems that Singapore’s music scene was born with. The size of the country, diversity in languages, lack of competition in local media industries, “the lack of exportable culture that isn’t gimmicky” — the list runs on and on, and listing out more, Charlie joked, could easily make him feel jaded. It’s easy to laud a successful artist as a genius, someone who is smarter, better, more gifted than the rest of us. But though that may be true, those accolades will quickly overshadow the time and effort that goes into an album like Time/Space, something that probably deserves more recognition than attribution to mere genius. While Singapore tries to claim this artist as their own — and with Charlie set to perform at the 2015 SEA Games’ closing ceremony and represent Singapore as he conquers the world — it’s easy to think that we own him and know him, when in truth, we hardly do. 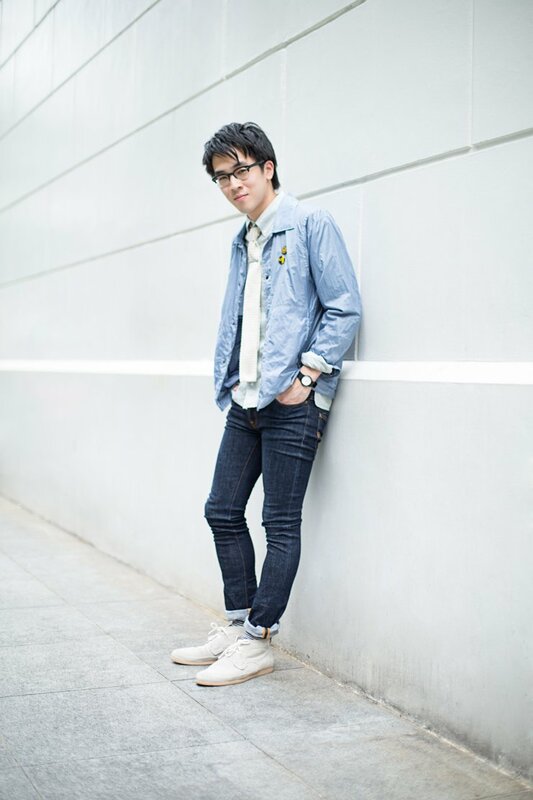 He is Singapore’s home-grown talent. 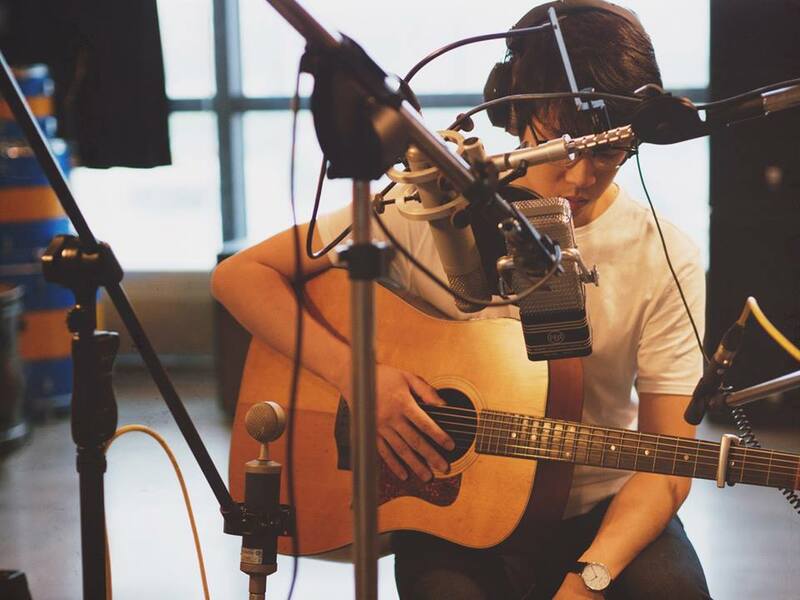 He is the musical genius with the sultry voice (without a hint of a Singaporean accent, mind you). He is that dark, melancholic artist in the black singing his sorrows out on stage. But he is also that guy in the corner of the crowd, bobbing his head to the music. Playing DoTA with his friends. Immersed in his work through the long hours of the night. And after a few years’ of hard work, he’s done it. And this Saturday, he will take to the stage and show Singapore what he’s created. Time/Space by Charlie Lim is now available on iTunes.